The whole of the Community Centre in Princes Risborough is taken over one day in the spring each year, allowing local modellers to display their layouts and model making. We have 9 layouts, trade support and demonstrations. 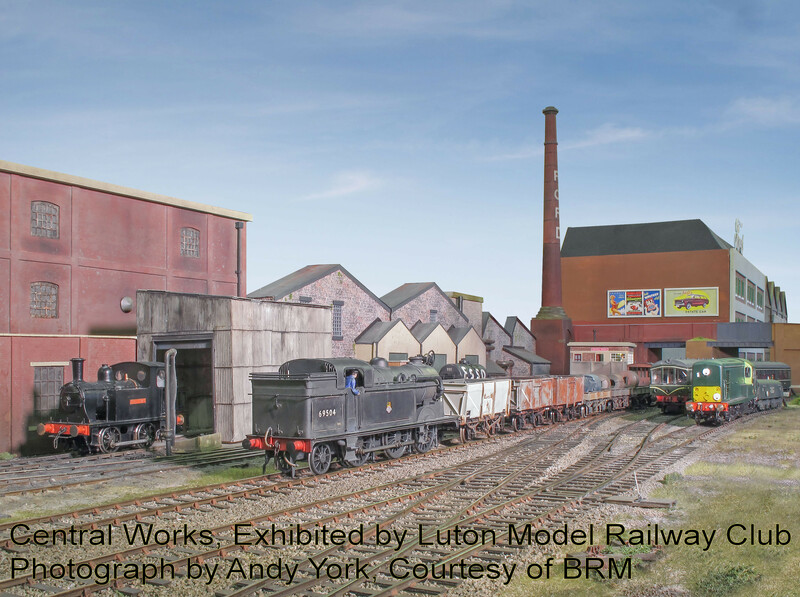 One of the layouts that is attending is ‘Ealing Road’, built by the Missenden Modellers for the Channel 5 TV series 'The Great Model Railway Challenge', which you may have seen back in October/November of 2018. The theme of their heat was ‘Movies’ and the team opted to base theirs on a medley of the Ealing Studios films of the early fifties, regarded by many as the high point in British Cinema. Light refreshments will be available including lots of homemade cakes.